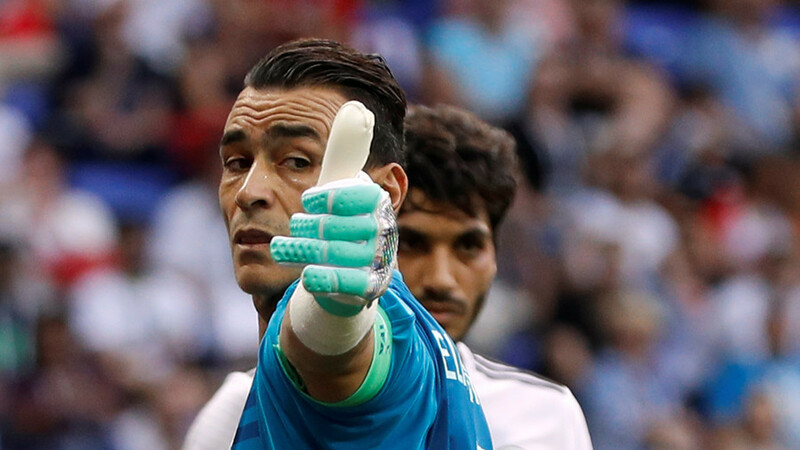 Egypt goalkeeper Essam El Hadary became the oldest player ever to appear at the World Cup finals when he lined up for the Pharaohs against Saudi Arabia in Volgograd at the age of 45. El Hadary beat the record set by a fellow goalkeeper, Colombia’s Faryd Mondragon, who was 43 years old when he appeared at Brazil in 2014. Not content with just breaking the record, El Hadary, who was born on January 15, 1973, marked his appearance with a stunning penalty save by tipping Fahad Al Muwallad's strike onto the bar. 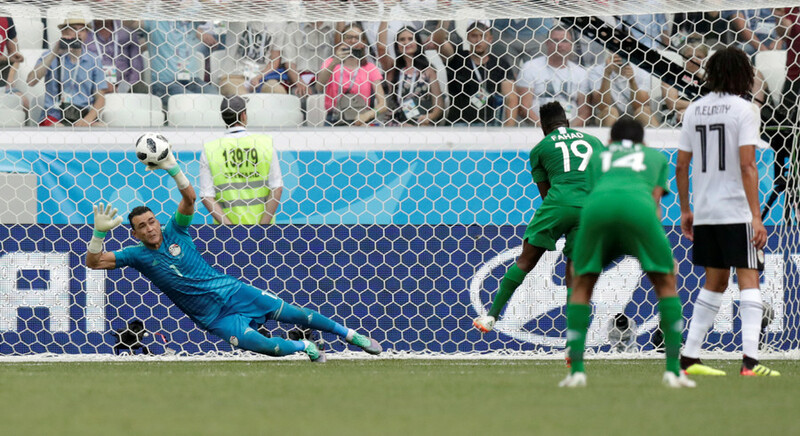 However, he saw his chances of a clean sheet disappear when the Saudis were awarded a second penalty, which was converted by Salman Al-Faraj. El Hadary's record-breaking appearance prompted some interesting fact-finding from the Twitterati. Some penalty save by El Hadary, and something to tell the grandkids, when he goes home. The Egyptian goalkeeper is two months older than the flag of Saudi Arabia.